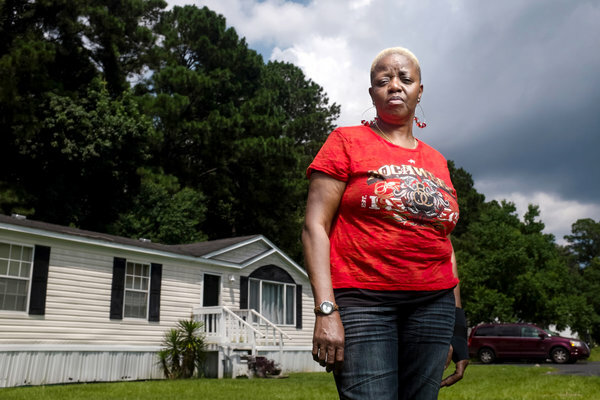 Dora Parker, the woman Paula Deen called her “soul sister.” Photo credit: New York Times. Ms. Charles, who helped open Deen’s restaurant Lady & Sons as well as train other cooks who worked there, was recently interviewed by the Times about her relationship with Deen. That interview is, in many ways, even more revealing about who Paula Deen is than the deposition she gave in the lawsuit brought against her by a white woman, Lisa Jackson. I also encourage you to read Rebecca Sharpless’s book, Cooking in Other Women’s Kitchens: Domestic Workers in the South, 1865-1960 (UNC Press, 2010). It’s a great read.